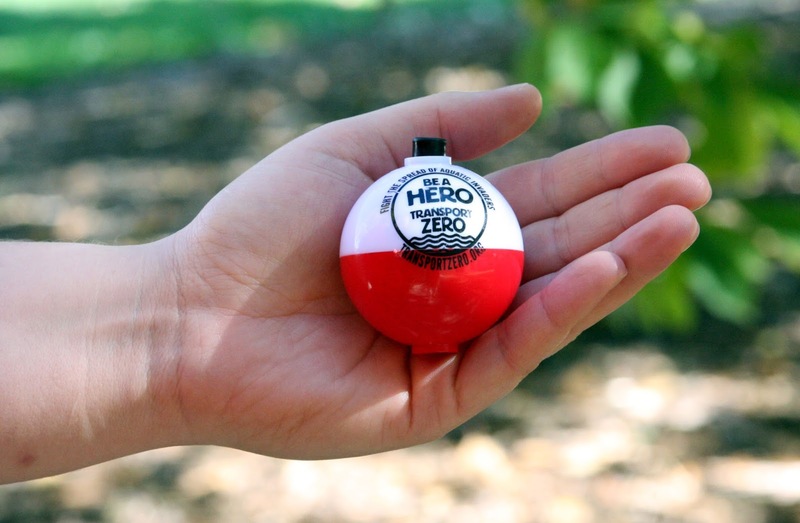 Following up on yesterday’smessage that prevention is key to stopping aquatic invasive species (AIS), we share this image of a Be a Hero, Transport Zero bobber (no, it’s not a Christmas tree ornament). AIS can be introduced and spread through a variety of activities including those associated with recreational water users.  For example, when an angler releases bait fish at the end of a day’s fishing or a water gardener disposes of excess plants in a local waterway, they could also be accidentally introducing AIS. · Remove plants, animals, and mud from all equipment. · Drain water from live wells and bait buckets. · Dry items thoroughly with a towel. If you would like more information about AIS and the Be a Hero, Transport Zero campaign, visit our website.